Achieving the goals of the Paris Agreement requires strong political commitment. Nicole Wilke outlined the status quo of the negotiations and framed expectations for the upcoming UNFCCC summit in Bonn. She underlined the importance of raising ambition to halt global warming as agreed in Paris. 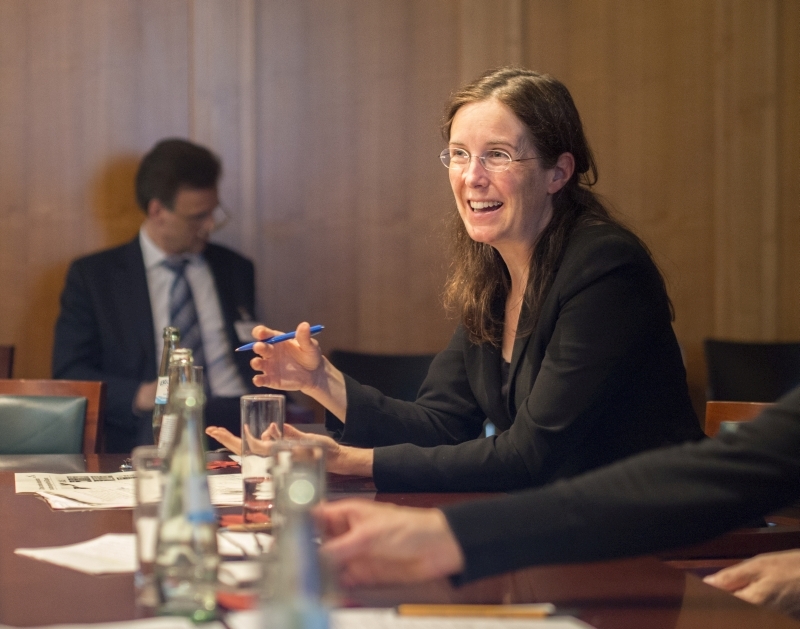 In this context, Susanne Dröge underlined the challenge posed by the US or more specifically the withdrawal of President Trump from the Paris Climate Agreement. While she explained that the US was a difficult partner in the climate arena also under President George W. Bush, she underlined the many positive trends at the subnational level with respect to climate protection. Dr. Bausch referred to the international breakthroughs of 2015, when the Paris Agreement, but also the Agenda 2030 with its Sustainable Development Goals were passed. These positive impulses in the policy field were made possible and also could be implemented building on the fast moving positive trends in the economic field, especially regarding cost reduction and deployment of renewable energies and energy storage. Nevertheless, she pointed to the challenging and controversial negotiations of the G20 in particular on the climate topic, and the difficulties e.g. 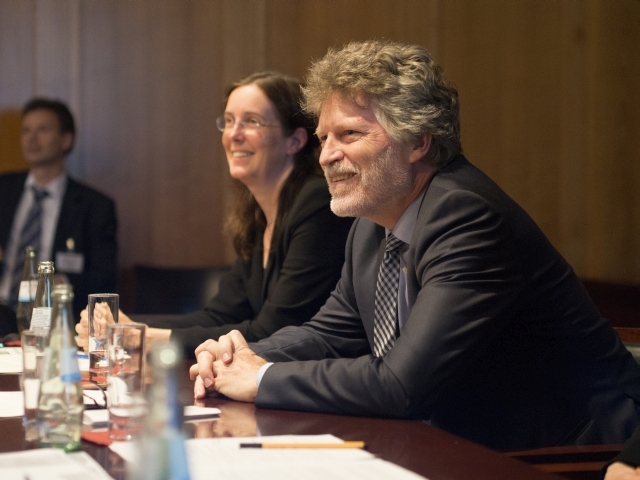 of Germany to meet its own commitments for the energy transition for 2020. Overall, the panel agreed that strong political will and respective policies are needed to implement the Paris Agreement successfully. 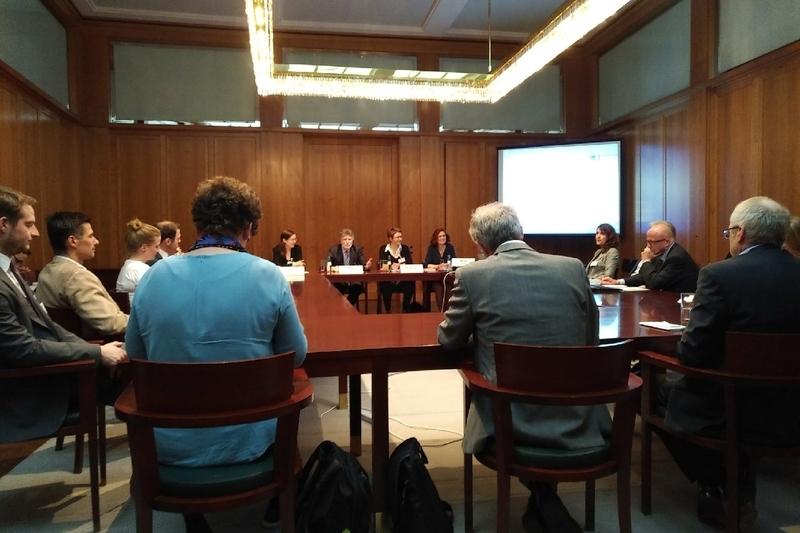 The panel discussion was part of the 11th Conference for German Employees of International Organizations and European Institutions (IO Conference). 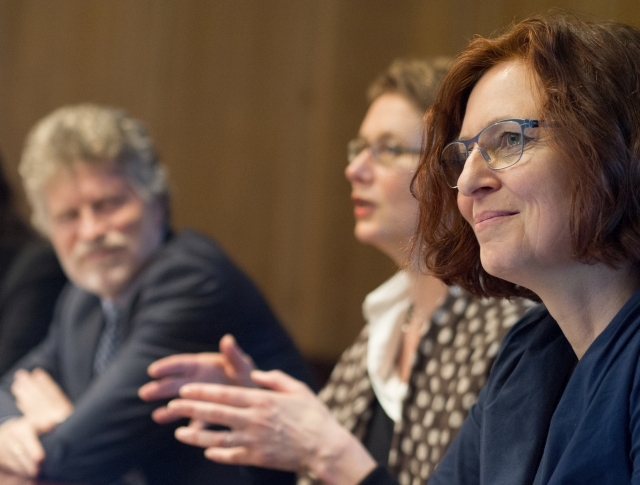 The annual IO Conference provides participants with the opportunity to network with representatives of the German Federal Government as well as take part in expert dialogues on a variety of topics. Themes covered this year included the world economy, political reform, the G20, migration and Brexit, amongst others.